Cooking with One Chef One Critic comes from the hosts of the hit television series One Chef One Critic. This cookbook features 120 mouth-watering recipes and dozens of photographs from the popular television show. 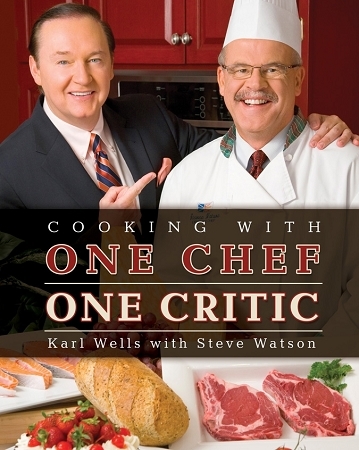 Many recipes are from One Chef One Critic, while others are personal favorites from guests and friends. The extensive variety of dishes in this book will impress anyone with a passion for food and cooking.